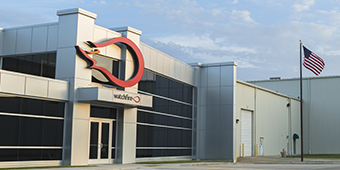 We are Watchfire, a manufacturer of outdoor digital signs based in Danville, Illinois. We empower businesses with the most technologically advanced digital signage available. We build signs that look great, last long, and send the right messages to the right audience at the right time. 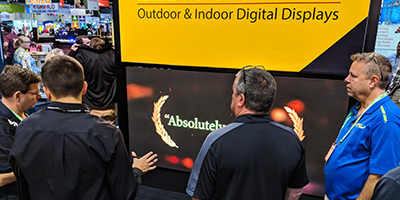 Every Watchfire sign begins with our world-class engineering team that designs our products to withstand the harshest environmental conditions any electronic component could be exposed to. 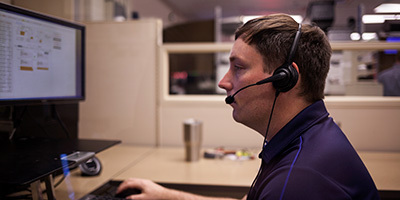 Our in-house design and process engineers work closely together to simplify connections and components, boosting quality and reliability while reducing the opportunity for failure. 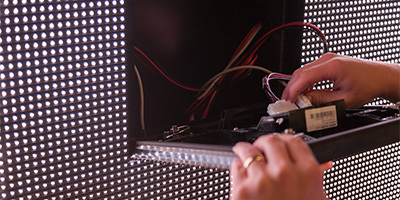 We practice what we call “elegant engineering” — designing and implementing the most effective, streamlined processes to create the highest quality LED signs available. Our people build the kind of signs that help you build profits. At Watchfire, we know that high quality and unmatched customer service are values that turn shoppers into loyal customers and purchases into relationships. Watchfire is unmatched in its commitment to providing world-class service and support before, during and after the sale.